All children deserve a high-quality, genuinely accessible education that supports their high academic achievement and healthy development, and prepares them for responsible citizenship and success in a global economy. 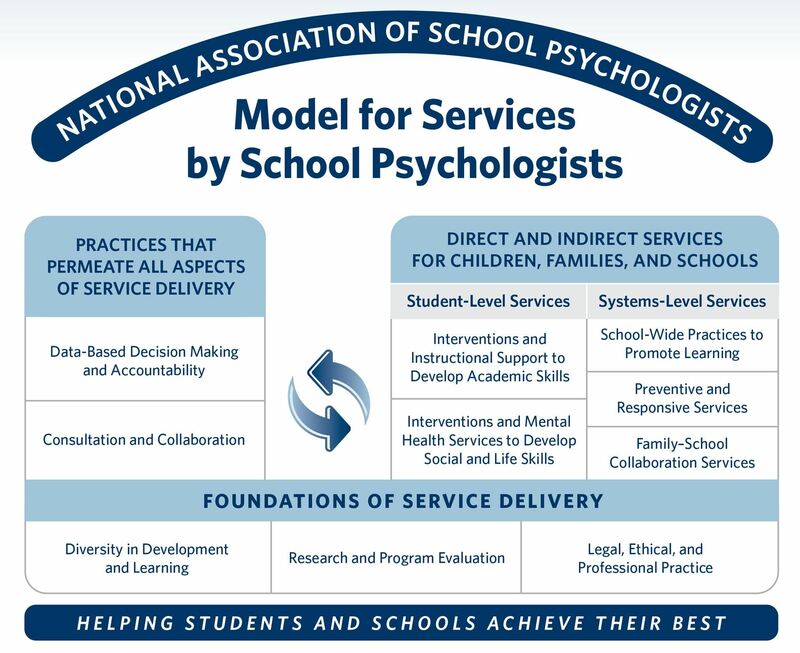 Services and supports that lower barriers to learning, like those provided by school psychologists, are central to this mission. School psychologists are uniquely qualified members of school teams that support teachers’ ability to teach and children’s ability to learn. They provide direct educational, behavioral, and mental health services for children and youth, as well as work with families, school administrators, educators, and other professionals to create supportive learning and social environments for all students.